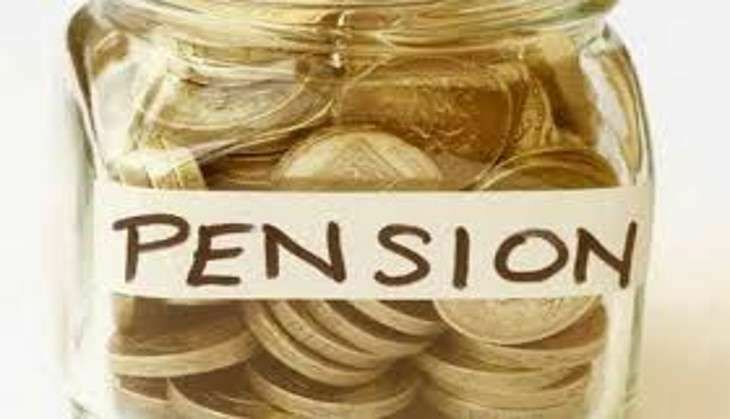 The pension given to freedom fighters and their heirs will be hiked by 20% after the Union Cabinet on 21 September gave its nod to the proposal. In his Independence Day speech this year, Prime Minister Narendra Modi had said that the government would increase freedom fighters' pension. "The Prime Minister had announced that the pension for freedom fighters or their heirs will be increased on the basis of 20 per cent plus DA. The proposal has been approved," Finance Minister Arun Jaitley said after a meeting of the Union Cabinet. Addressing the nation on the 70th Independence Day from the Red Fort, Modi had said: "The government is taking steps to increase the pension for freedom fighters by 20 per cent. So those who are receiving Rs 25,000, will now get Rs 30,000. This is a small act of reverence on my behalf."